Create custom rewards in minutes. You can reward your customers for spending money, taking classes, referring friends, posting to social media and more. Perkville’s an automated rewards and referral program. This means that you can spend more time running your business and less time managing your rewards program. Customers earn and redeem points at your business. We keep your customers engaged by prompting them to refer friends and promote your business on social networks. With Perkville, you’ll see more referrals, an increase in customer retention and more social media about your business. 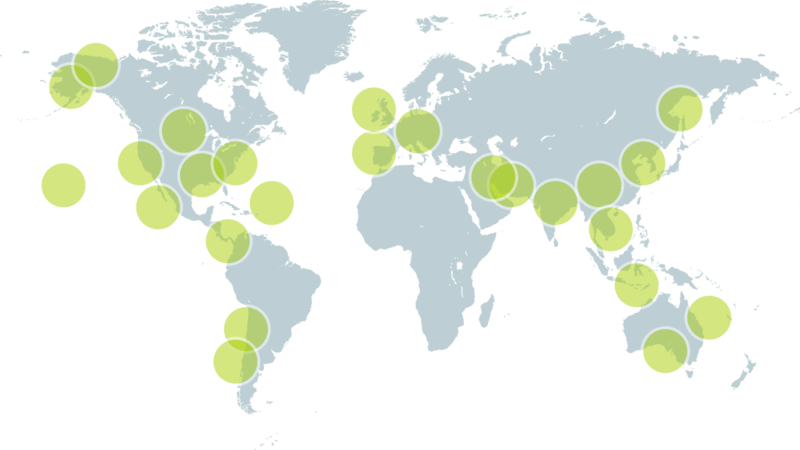 O2 Fitness operates 12 fitness centers located across North Carolina. Xercise4Less is a growing chain of 26 budget health clubs located throughout the UK. Resulted in 517 new members. Over 5% of the referrals resulted in a sign up. We expect the later months to perform even better, as they continue to generate new memberships. Joe Hall | Head of Customer Engagement, Xercise4Less. Increase Revenue With Social Referrals. Keep Customers Engaged With Custom Rewards. You define how your customers earn points. You define the rewards that can be redeemed. We’ll share best practices for your type of business. 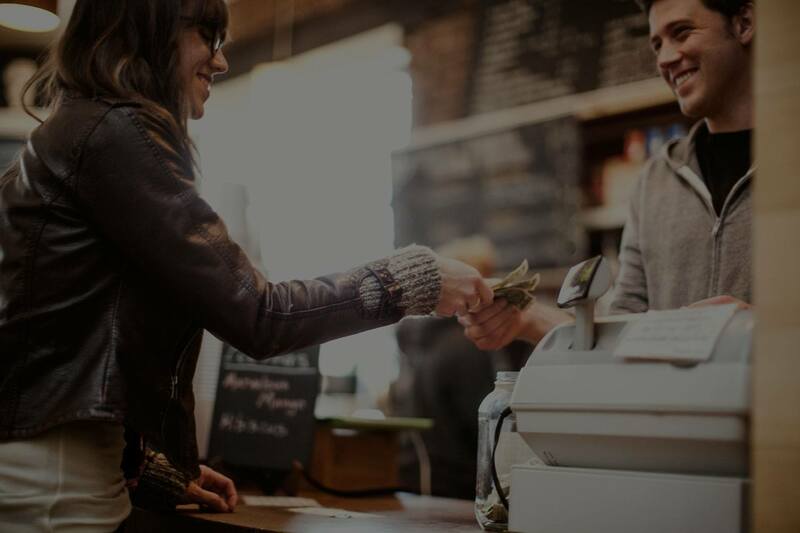 Perkville automatically connects with your point of sale or scheduling system to automatically reward the actions you define. This means that you can spend more time running your business and less time managing your rewards program. 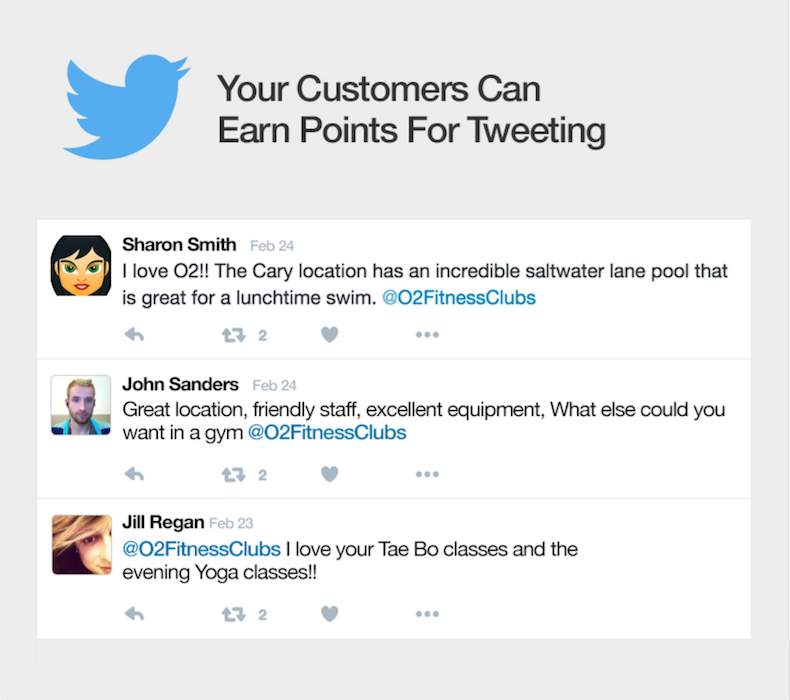 Your customers earn points at your business. We pull the customer activities from your point of sale or scheduling system. We automatically reward and invite them to your rewards program. Increase Referrals and Retention In Your Business. Thanks for signing up for the Perkville newsletter! © PERKVILLE, INC 2019. All rights reserved.